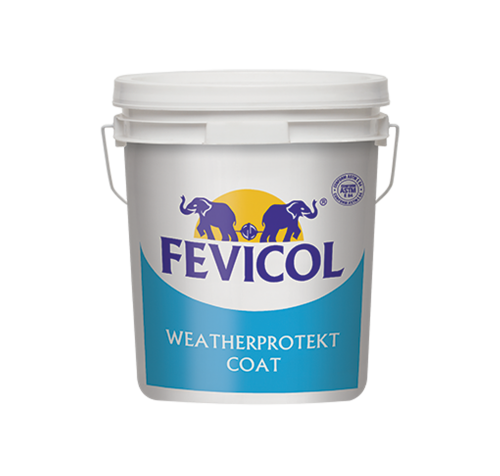 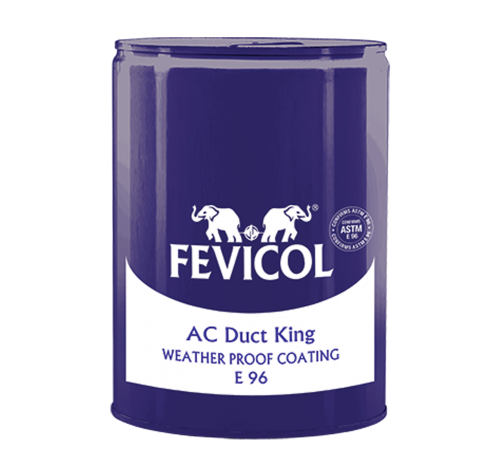 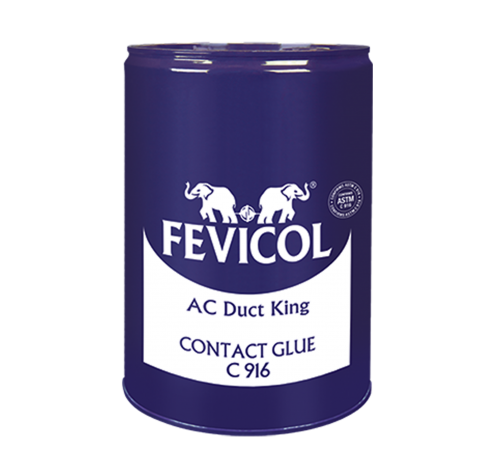 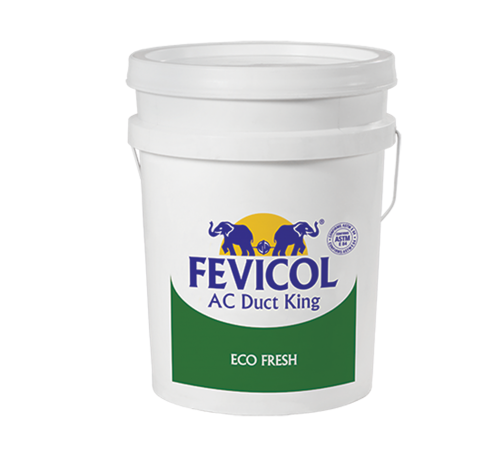 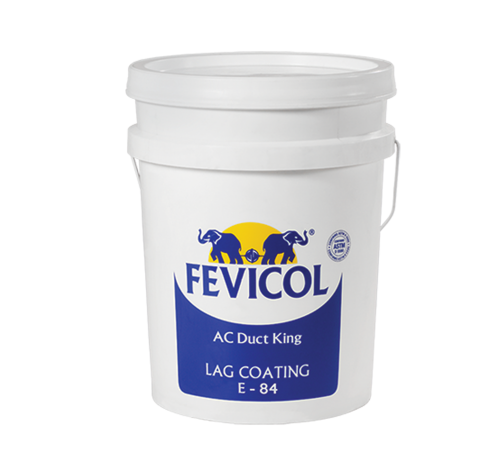 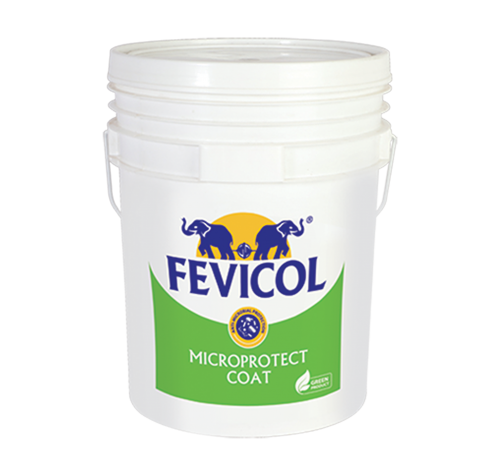 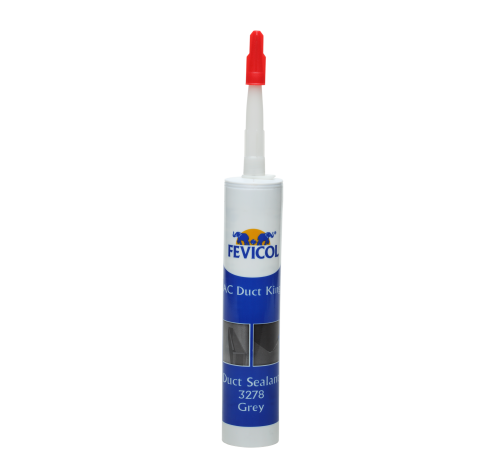 DCL certified Fevicol products are a superior, high performance adhesive range of Pidilite Industries. 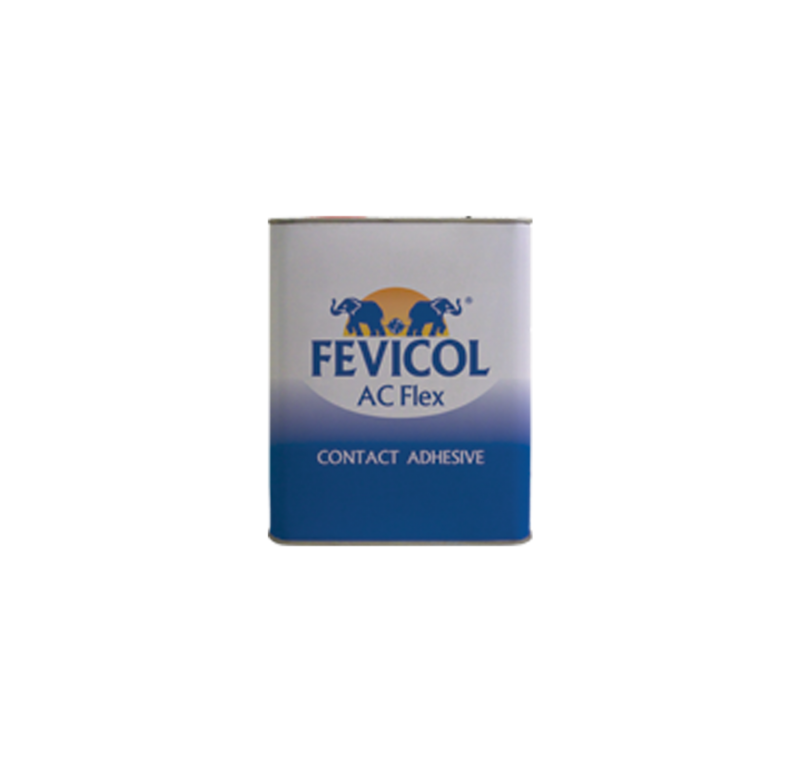 Trusted by millions across the world, Fevicol is one of the leading adhesive brands in Asia. 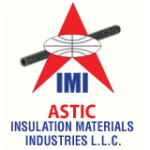 As the exclusive distributor of Pidilite HVAC range of products, we at Astic aim at bringing this state of the art product to the UAE markets which is a reliable and sustainable option to its counter parts, currently available in the market. 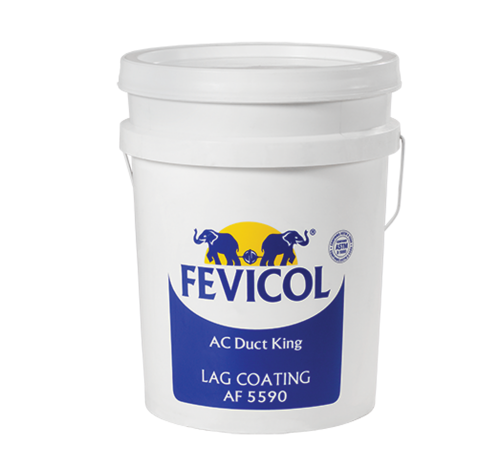 health and safety of our customers.